• Rep. Thorpe announced on the show today he is running for the AZ Senate in LD6. • Also, the Thorpe amendment for SB1225 (AKA “the Flagstaff bailout”) passes committee. 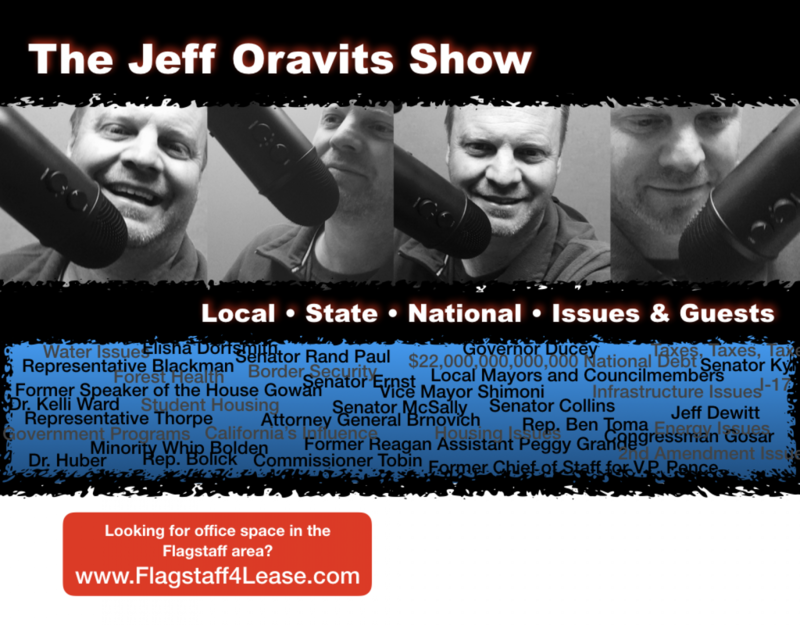 What’s this mean for Flagstaff and AZ taxpayers?